As the festive season nears, an exciting bonanza is in store for business owners on Website Designing and SEO Services. 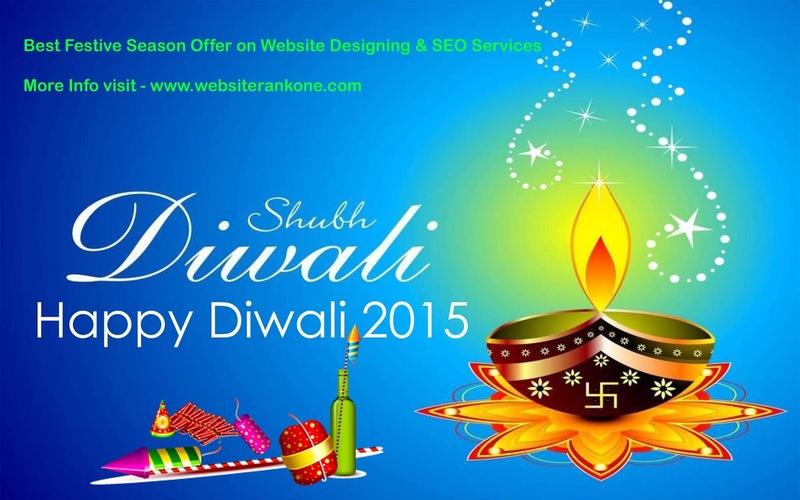 One among the leading name in the arena of website designing and development industry, Websiterankeone,has kicked off its new bonanza offer till Diwali. 2 SPECIAL OFFERS for a limited period only. 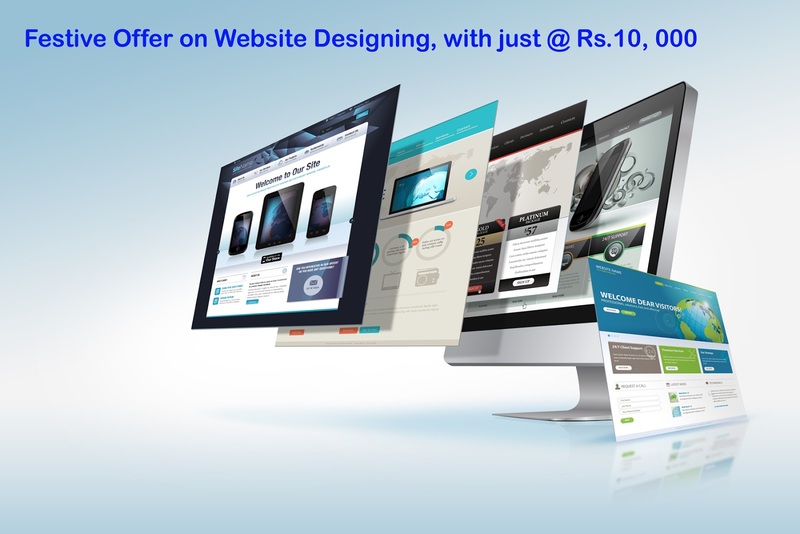 1- Festive Offer on Website Designing, with just @ Rs.10, 000(Includes Hosting, Domain registration, Website designing, Social Media Integration and much more)- Give a special touch to your website! Make it recently updated and ready for the festive and upcoming seasons! 2- Market your brand, increase traffic and enhance conversion just @ $80 – Lift your brand to higher levels with the best SEO services at an affordable price. So, what are you waiting for? Hurry! Call us - 91-9871774014 now to avail the offer.